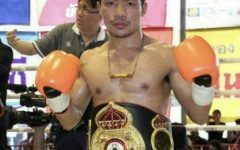 I am the owner of a boxing website and a nonprofit writer of a weekly boxing magazine, Muayloke = World Boxing, in Thailand. 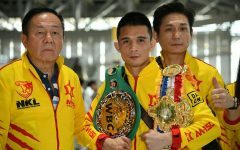 I define myself as a real boxing fan because all of my boxing things are my lovely hobby more than 15 years. 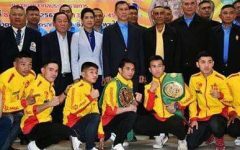 In Thailand, we have many good boxers such as Saensak Muangsurin, Saman Sor Jaturong, Khaosai Galaxy and Srisaket Sor Rungvisai. 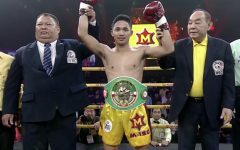 I'm known in the boxing community as Boxing-Boy. 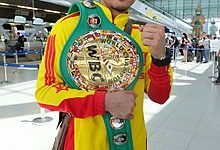 As everybody knows that the WBC World Bantamweight title has been vacating for almost 1 year.